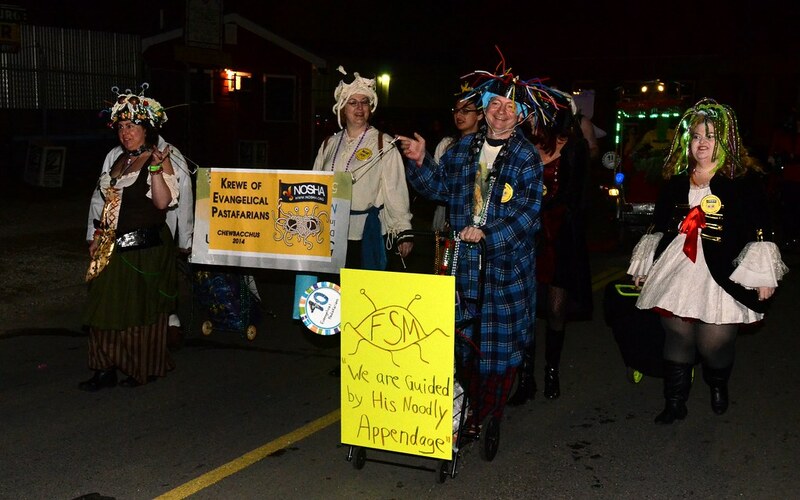 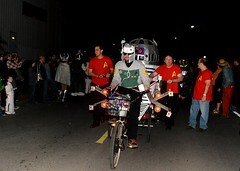 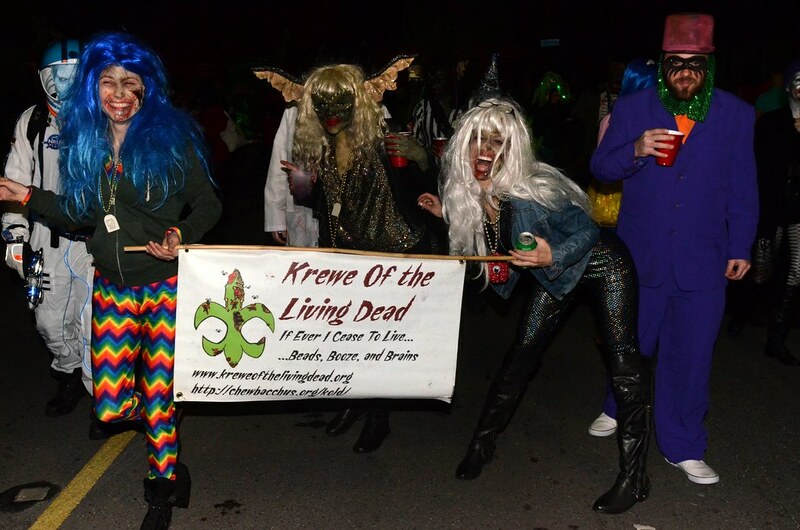 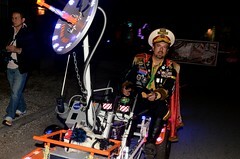 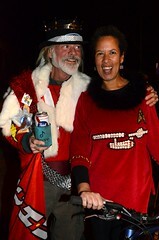 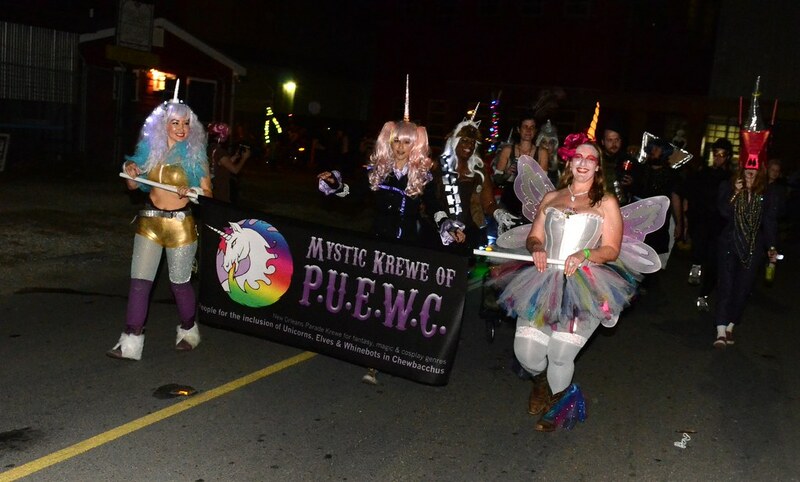 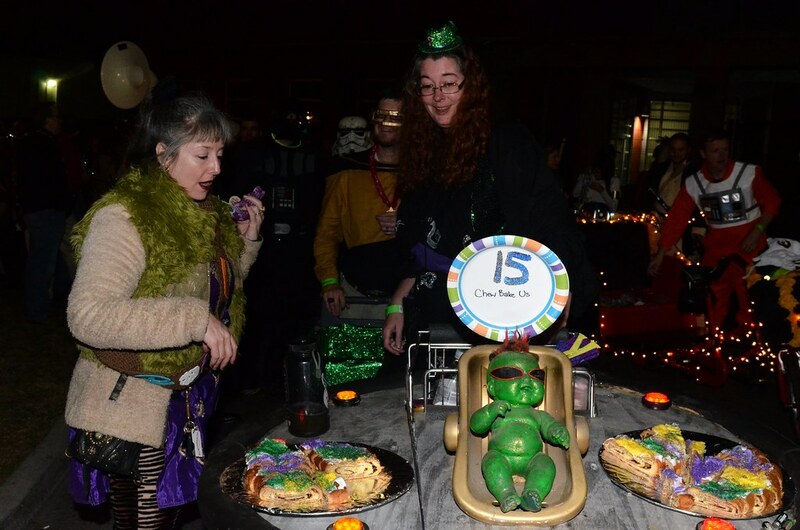 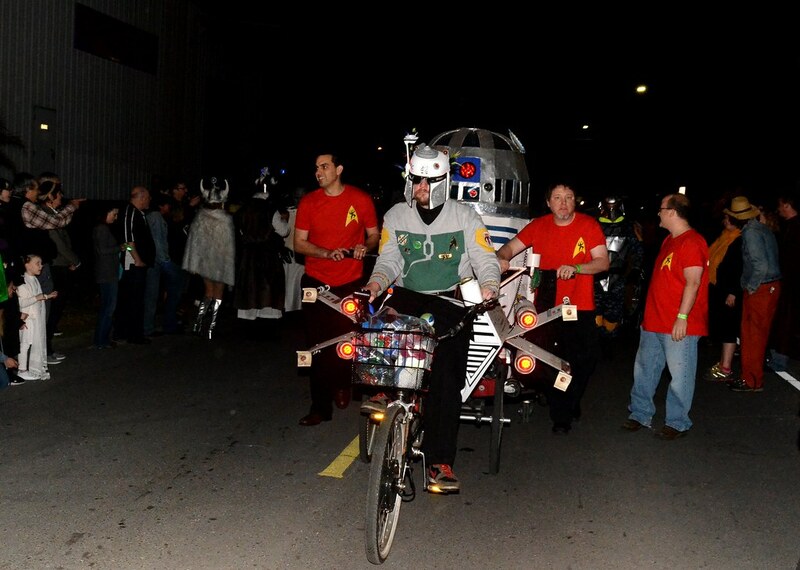 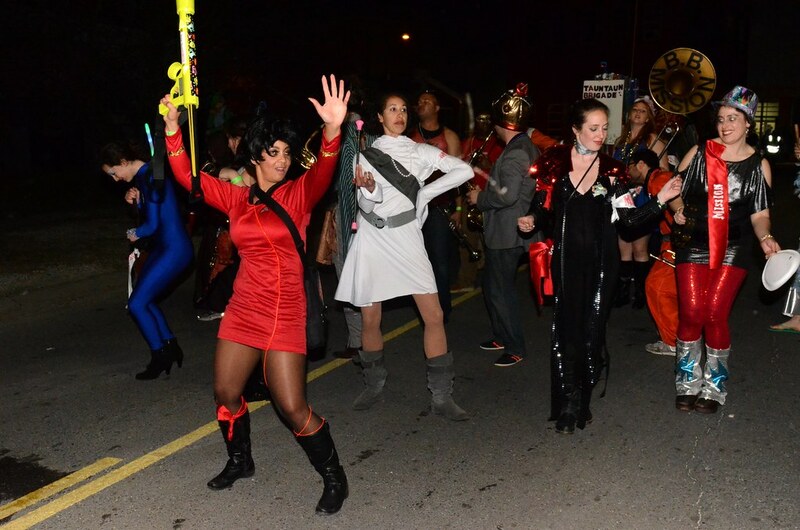 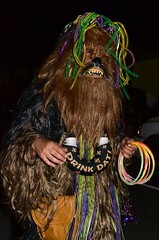 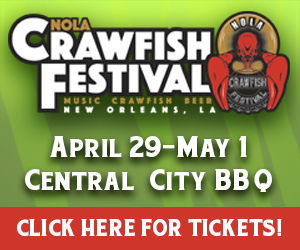 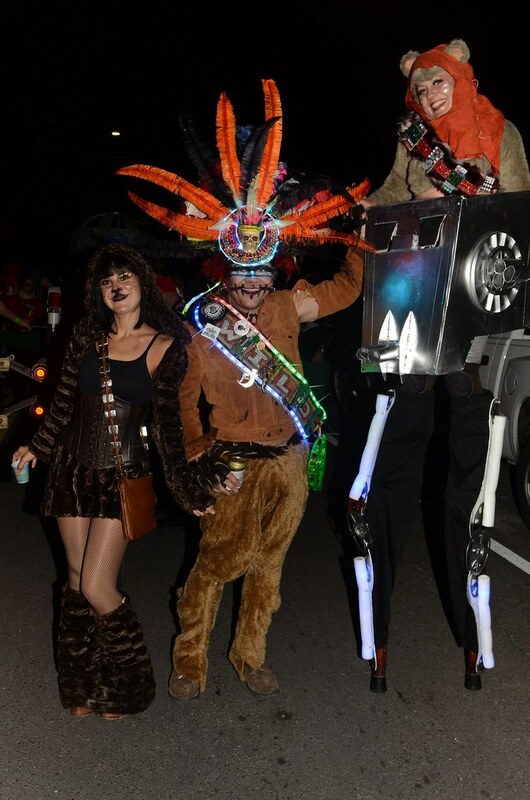 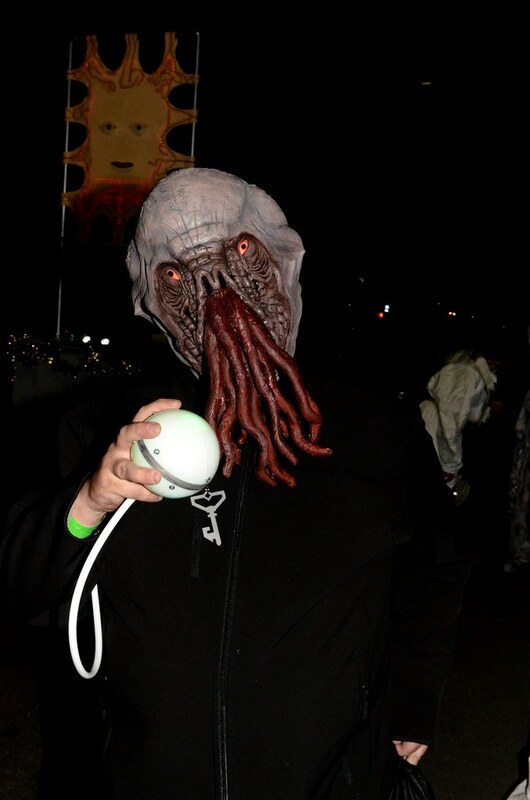 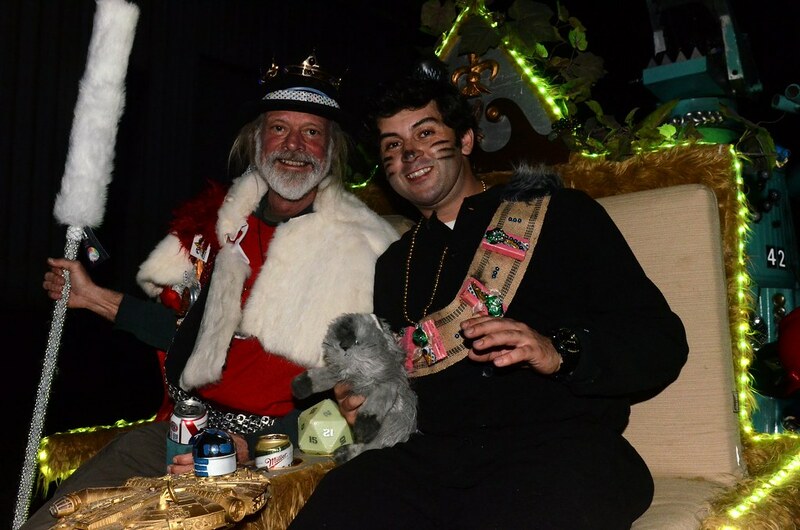 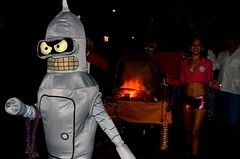 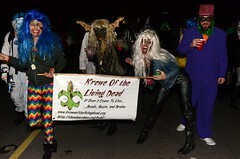 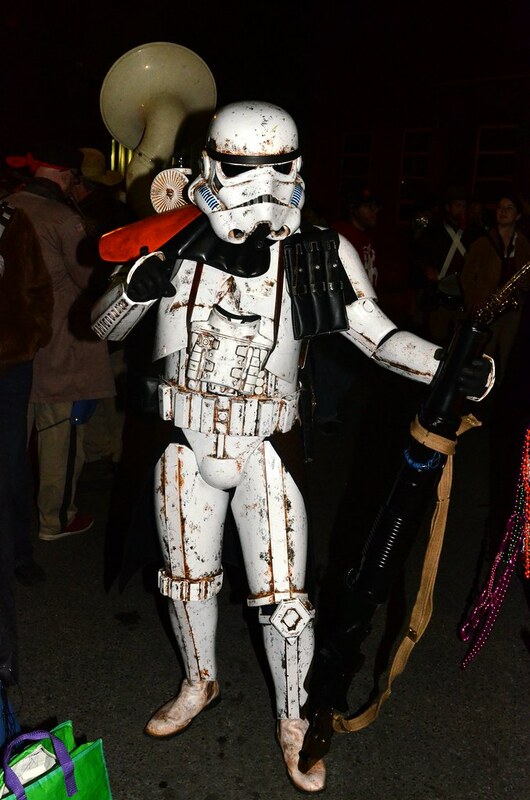 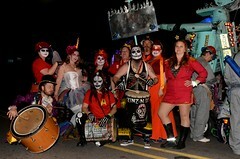 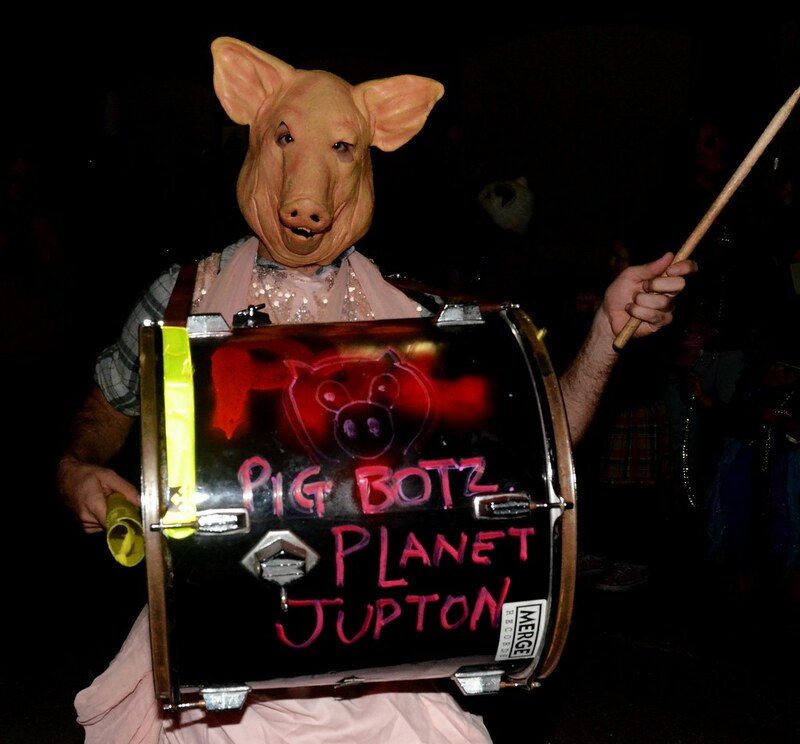 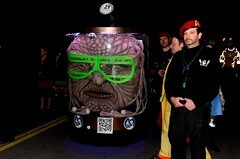 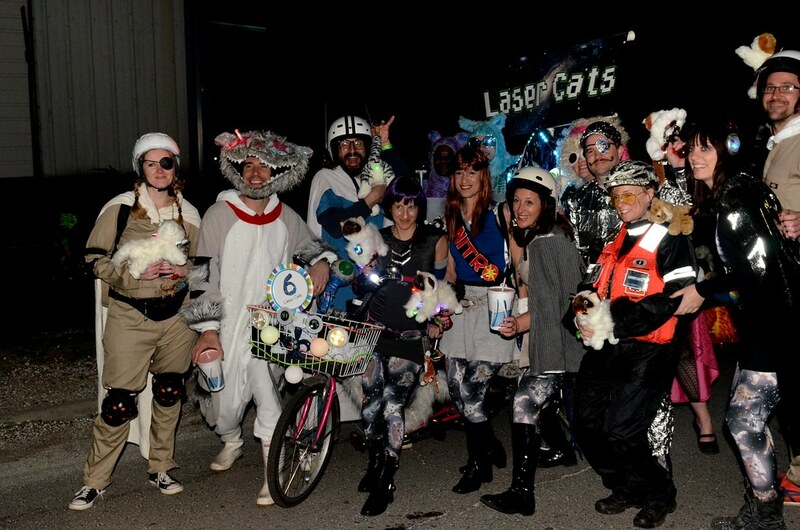 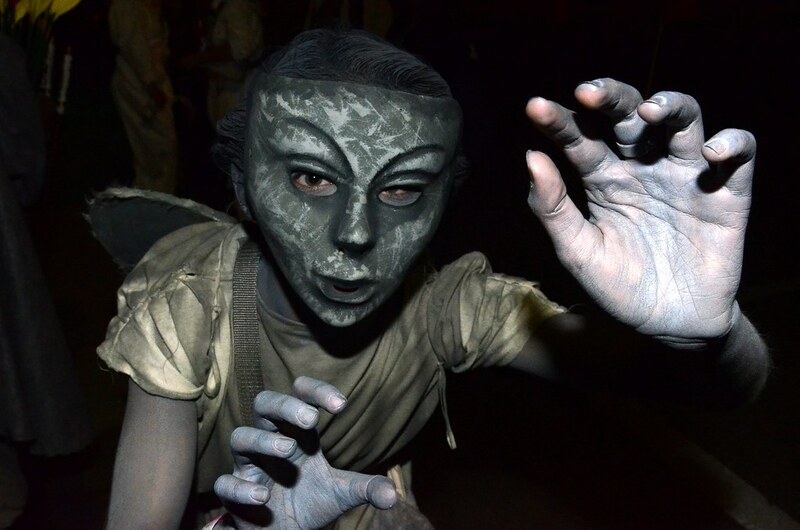 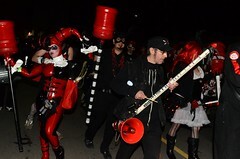 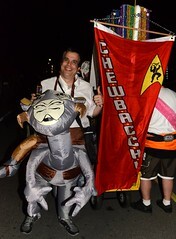 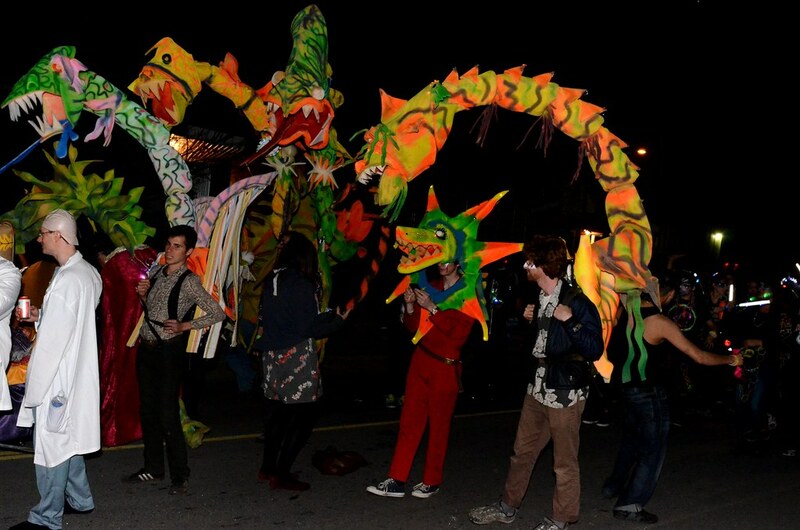 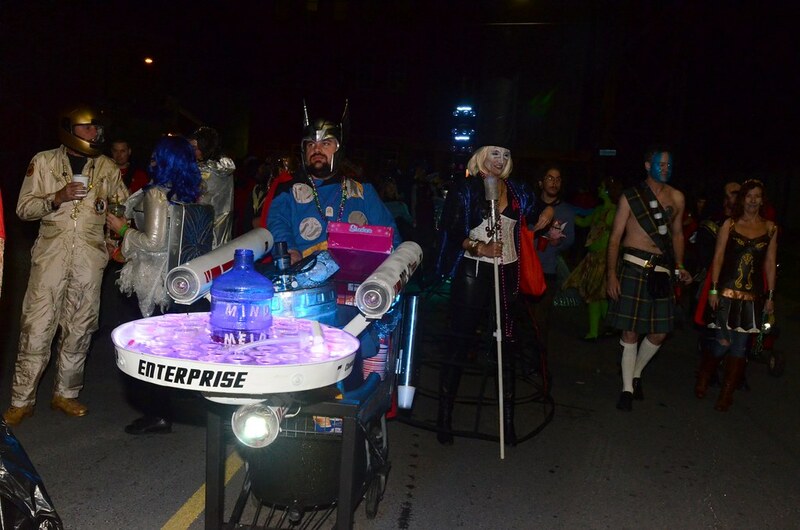 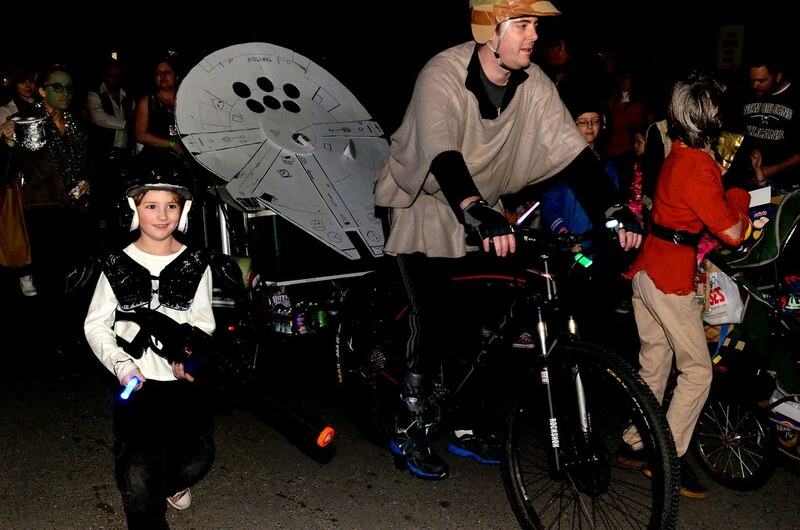 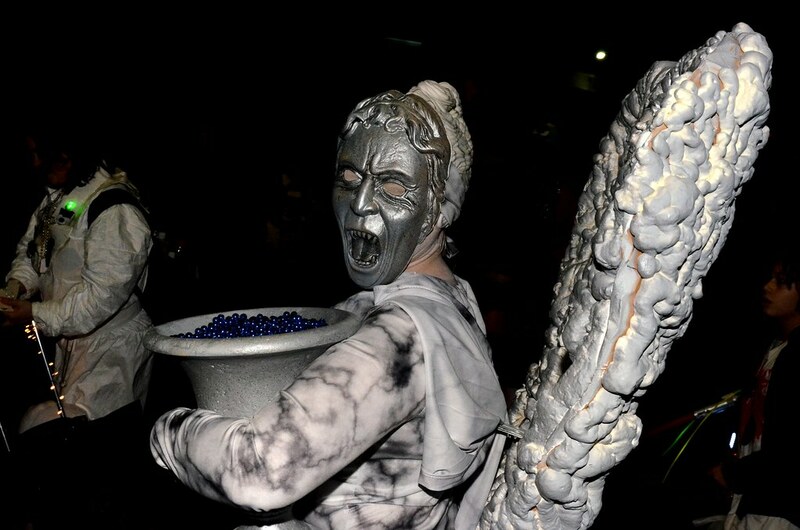 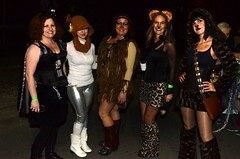 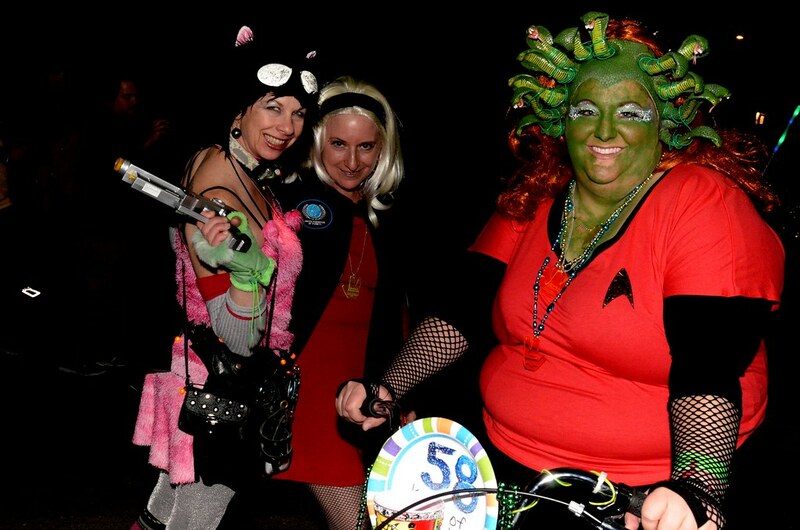 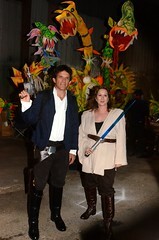 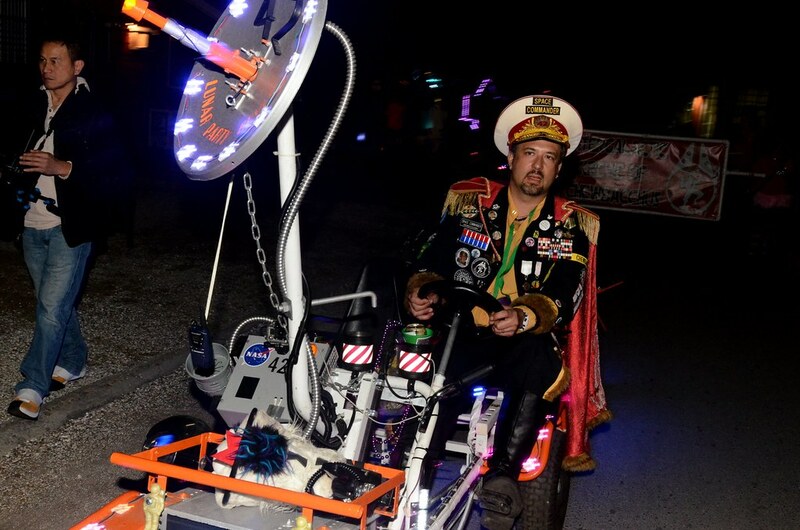 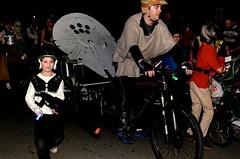 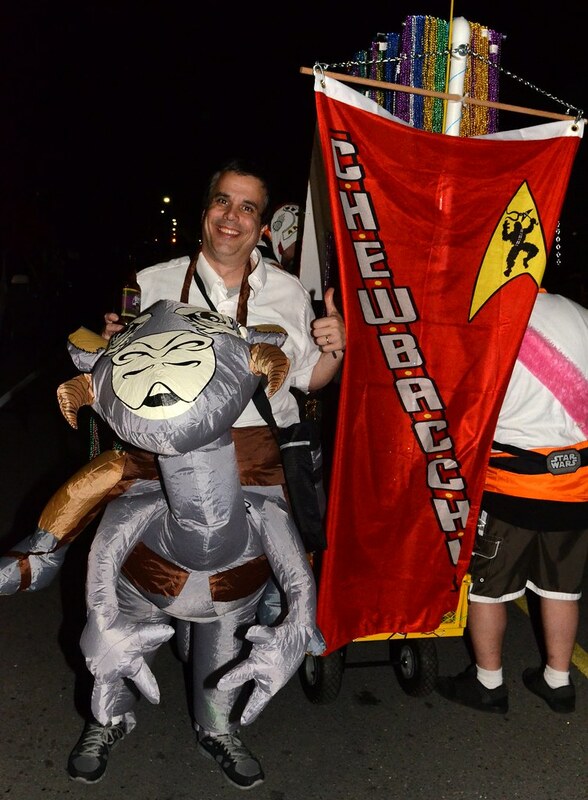 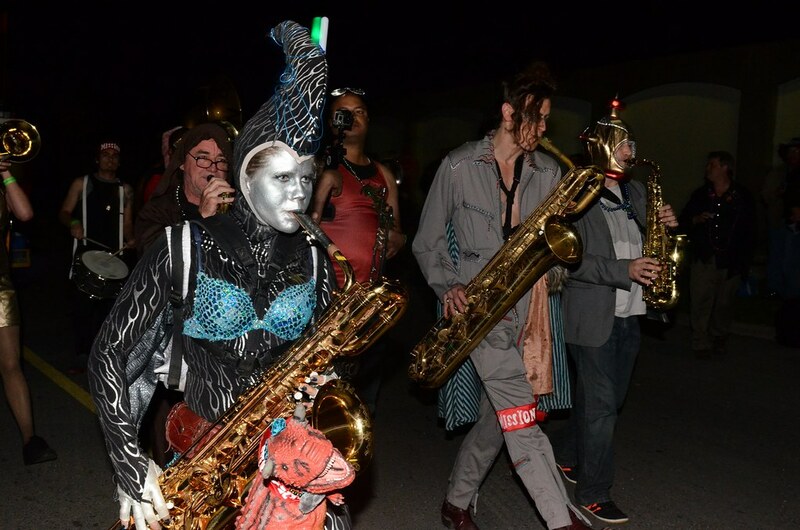 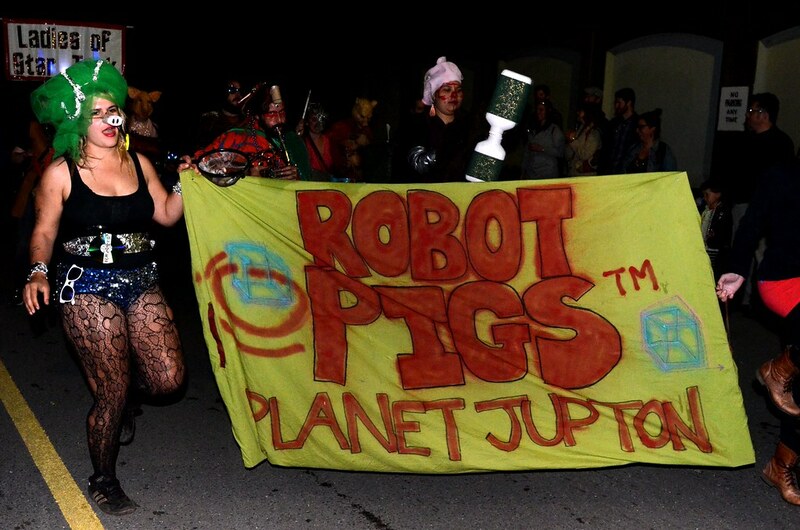 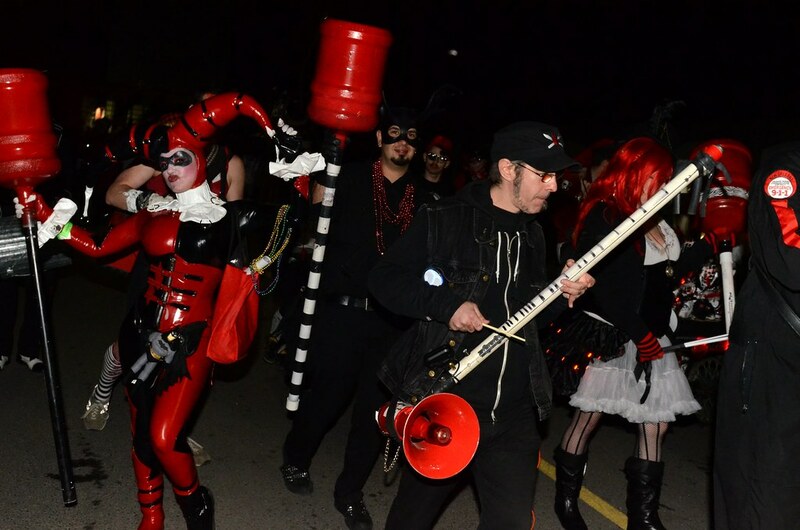 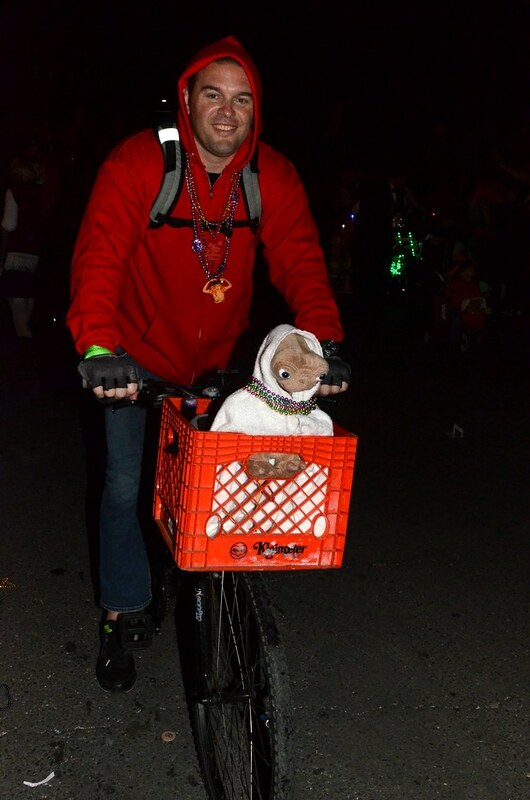 The Intergalactic Krewe of Chewbacchus took to the streets on February 22, 2014. 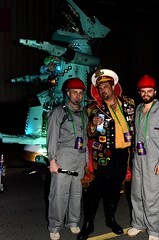 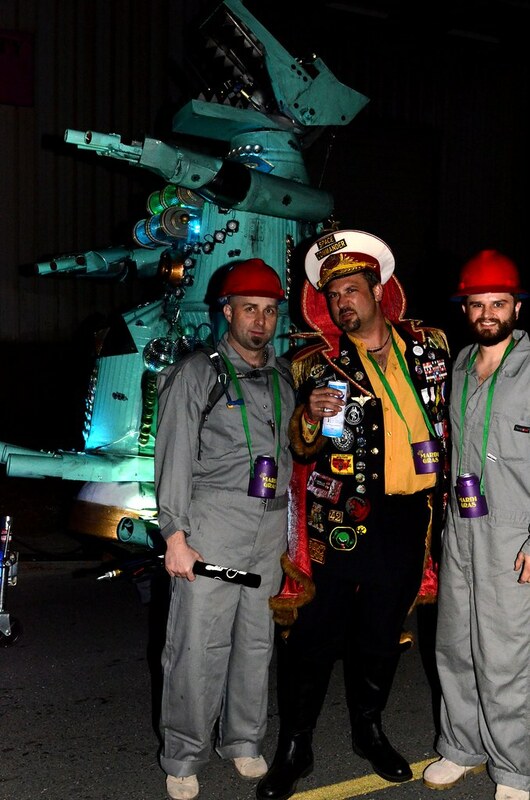 This ragtag group of science fiction nerds, geeks, gamers, and masters of Cosplay certainly had a blast. OffBeat photographer Kim Welsh was on hand to capture all the glorious madness. 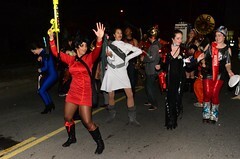 Set phasers to fun!